Since its inception in the 1940s, The Barnet Society has organised a variety of events to stimulate, educate, agitate and entertain its Members. We hold a series of talks, walks, and visits throughout the year, as well as a regular question-and-answer session with the MP for Chipping Barnet and an AGM in May or June. 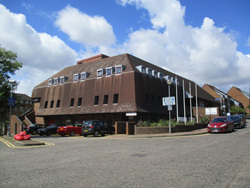 The Society is also prepared to help publicise events organised by local groups and organisations. 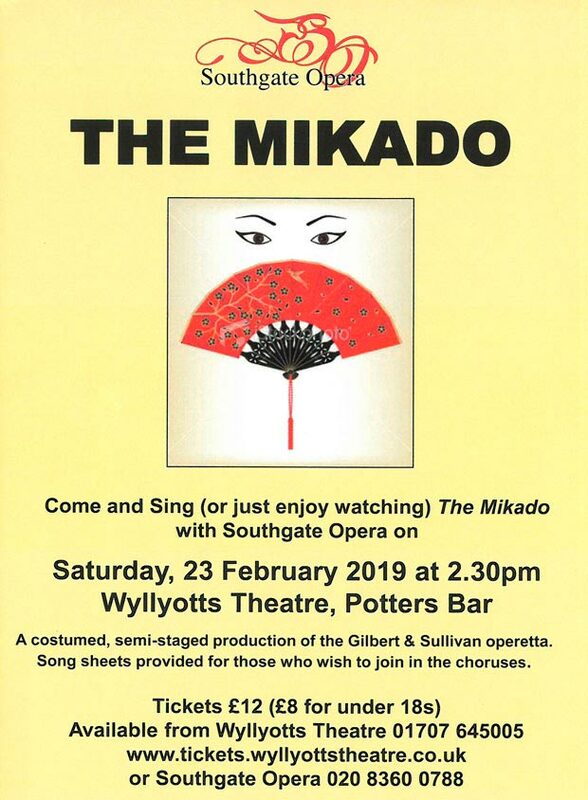 The Mikado is Gilbert and Sullivan’s most popular comic opera, featuring numbers such as A Wand'ring Minstrel I, I’ve Got a Little List and Three Little Maids from School Are We.